The best value in climbing sticks! You can try to find a better price on high-strength, all-steel Climbing Sticks, but you won't. We saw the high prices out there, so we made our own! And since we designed 'em and had 'em built just for us, there's no pesky middleman to drive up the cost... just incredible savings for YOU! With their packable design, the 5 sections of these Guide Gear Climbing Sticks are nearly effortless to carry through the woods, simple to assemble and place. 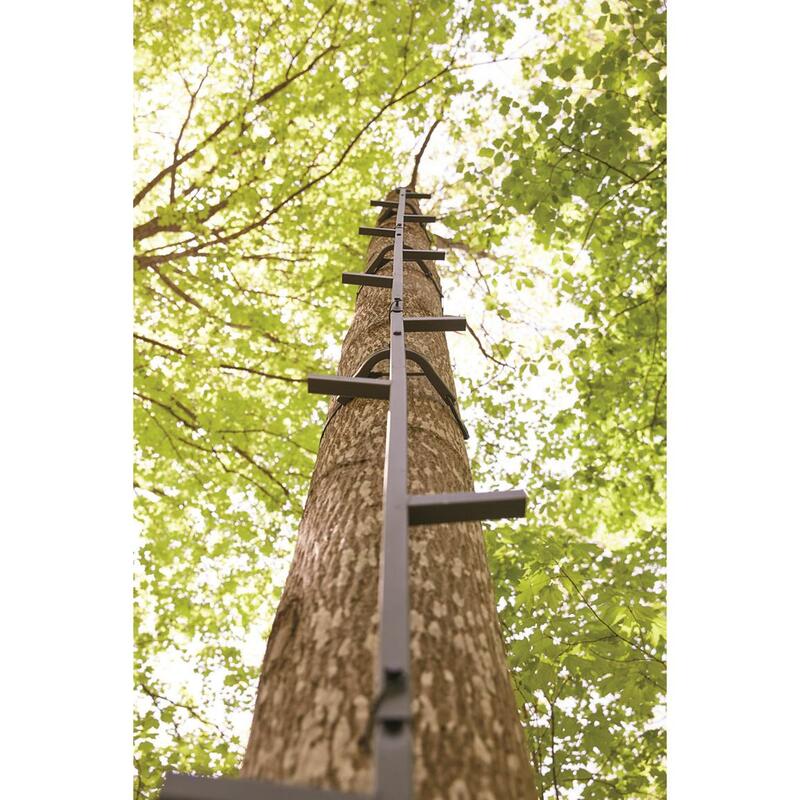 If you're heading deep into the woods you don't wanna be hauling a bulky ladder tree stand! With our Climbing Sticks you can strike out with your hang-on tree stand and get to work filling that freezer! Get up high safe and quick! Order today! Guide Gear 20 Climbing Sticks is rated 4.6 out of 5 by 545. Rated 5 out of 5 by JamesBL from Hard to beat this value! Purchase these sticks and spend more money on something else. They are the same quality as the top dollar models. They are a bit heavy, so wouldn't recommend for in and out hunters. 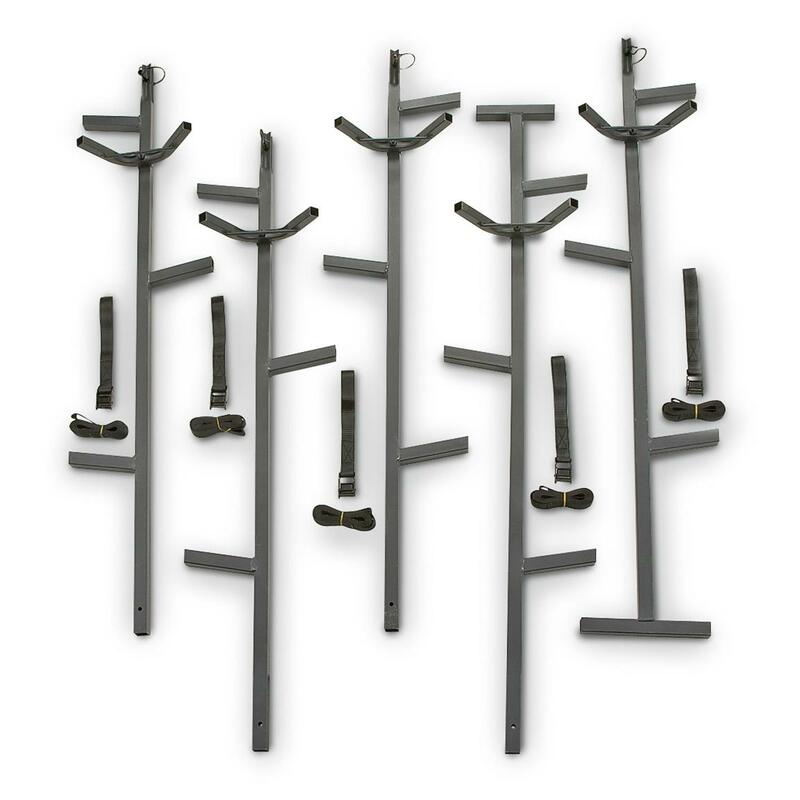 Rated 3 out of 5 by Mohecan1 from good price Nice sticks but dont like the small bar in between the foot that attaches to the tree. 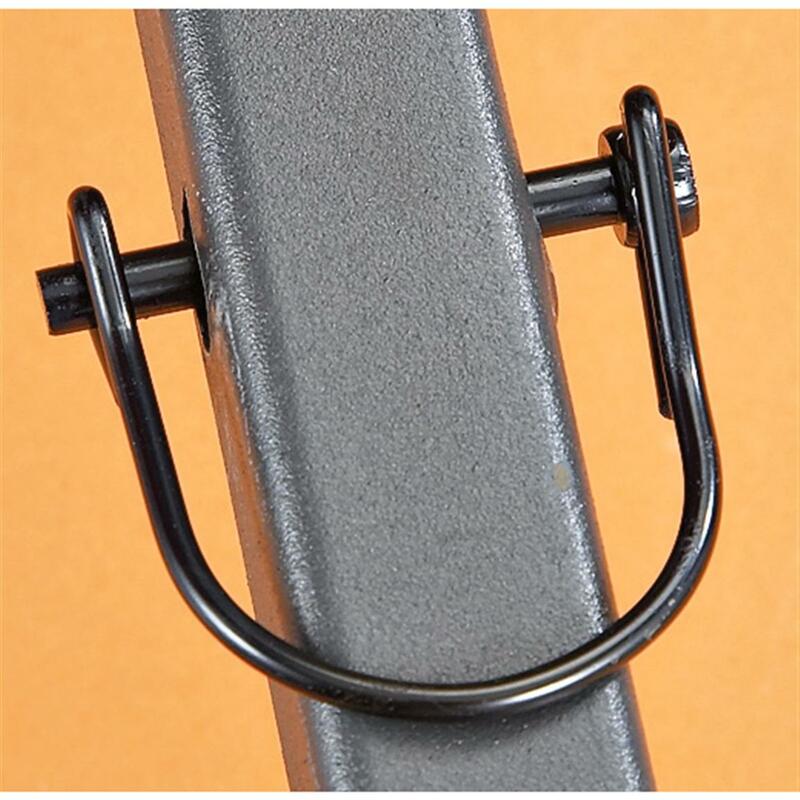 If its on a smaller tree the bar doesnt allow it to grab and will move side to side. Prob gonna cut it out and should be fine. Rated 4 out of 5 by Bushwacker from Work great for me. 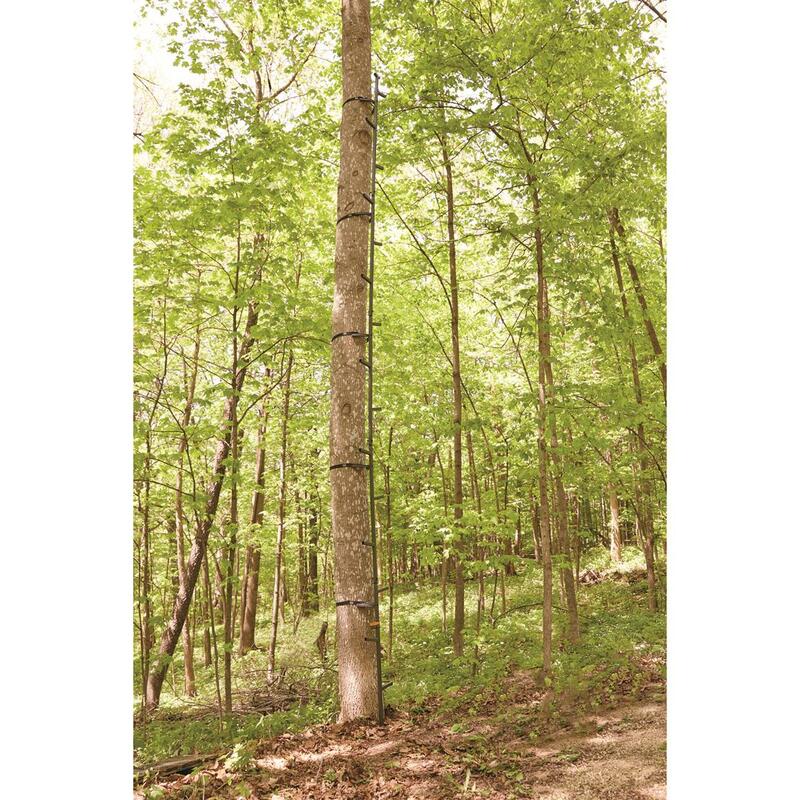 SG climbing sticks are a great vaue. Combining them with the hang ons and shooting rails makes a great platform. I have several (8) that I have purchased in the past. If your worried about paint, not for you. Function and value, for you. Rated 4 out of 5 by Chuck from Great value. I'v been using these Guide Gear Climbing Sticks for years. They are very strong but still light weight. Easy to set up. I have 11 sets now. I wish they would come with an extra step on the top for one section which you would use as the top section. That way it wouldn't matter which side of the tree you put them on. Another thing they could do to improve them is to make the straps from a "tree bark" camouflage rather than black. That way the deer wouldn't see them as easy, because they do. Instead of the straps, I use a small diameter dark camouflage rope instead of the straps except for the top one. I use a strap for that one because it secures it better than the ropes. Rated 5 out of 5 by Tommy T from Good steps Easy set up and tear down. Great steps. Rated 3 out of 5 by Thomas from Worth the Price Build quality was par for the cost. The powder coating is terrible. Several unbonded spots flaked off at the touch. Had I not unboxed them at the lease I would have run a sander over them to knock off the loose coating and repainted. They could also use caps on the step ends to keep them from collecting water. That said they went together easily and the welds were clean. Easy to transport, easy to assemble and reliably sturdy. 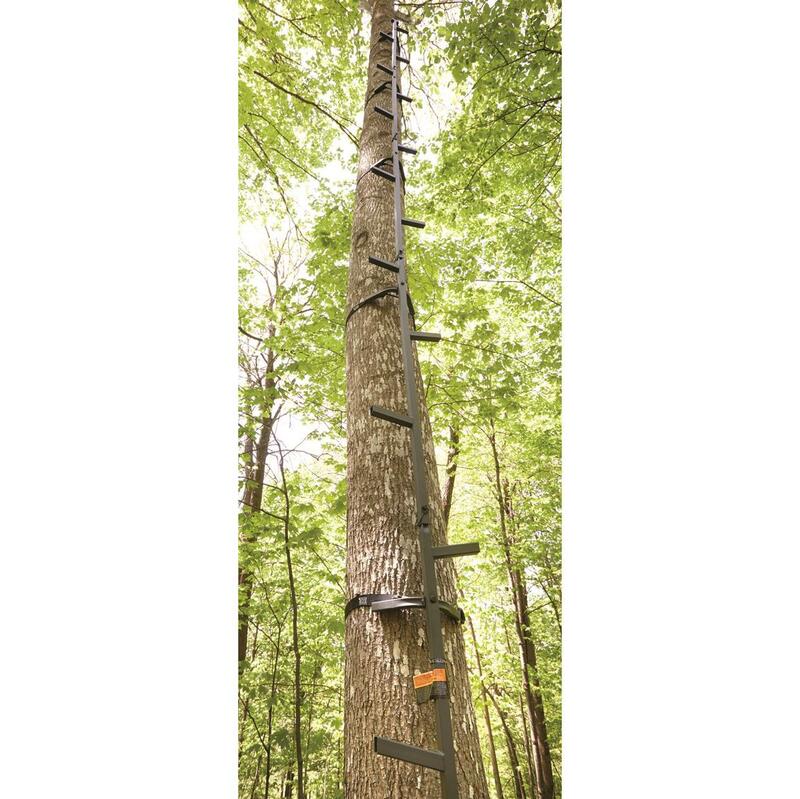 Makes climbing into your tree stand easy.